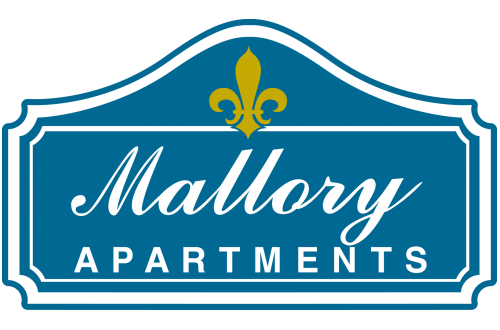 Mallory Apartments combines comfort and convenience in the heart of Hampton, Virginia. Cutting edge amenities, meticulously-groomed grounds, and a dedicated staff contribute to a higher standard of living. Conveniently located with easy access to Interstates 64 and 664, and close to local military bases, shopping, parks and much more, this vibrant community provides its residents with more than just a quality apartment home. Mallory Apartments invites you to explore Hampton living at its best in our spacious one and two bedroom apartments.